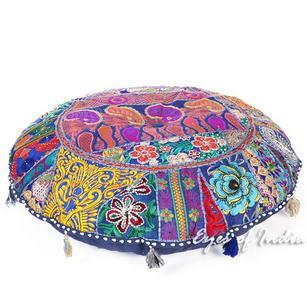 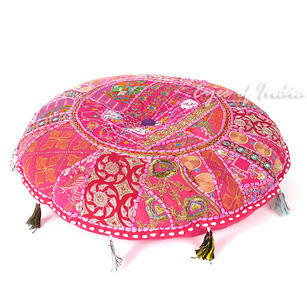 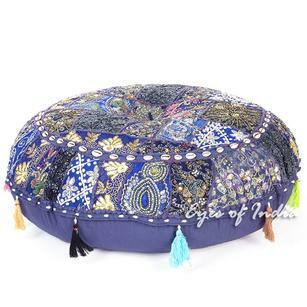 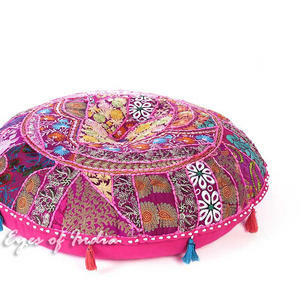 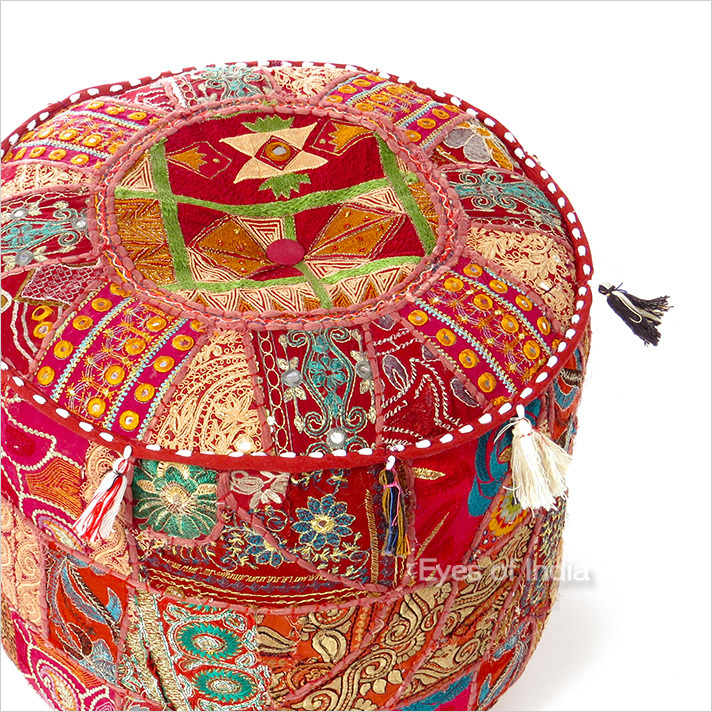 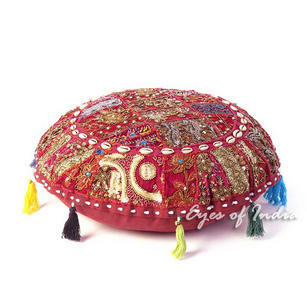 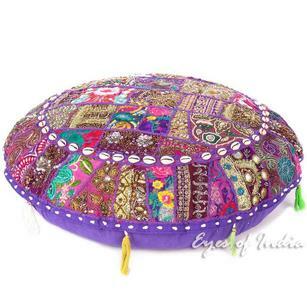 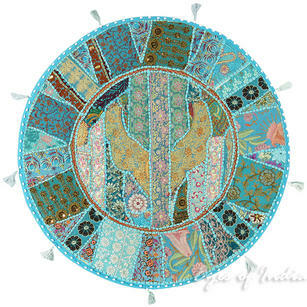 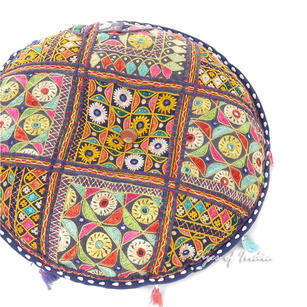 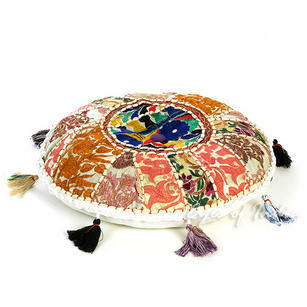 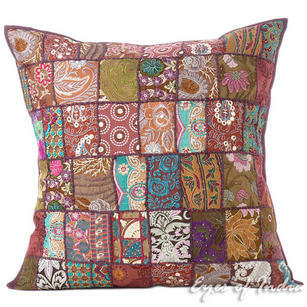 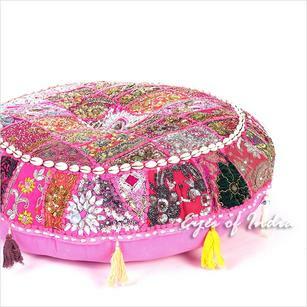 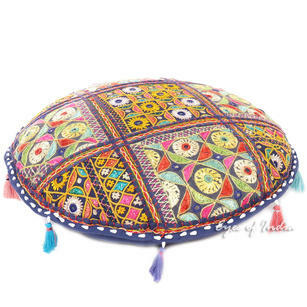 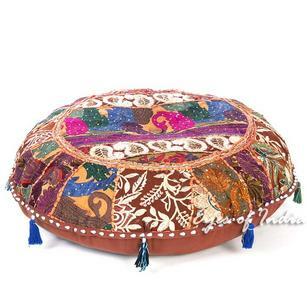 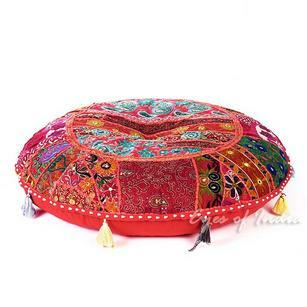 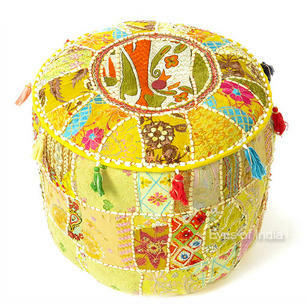 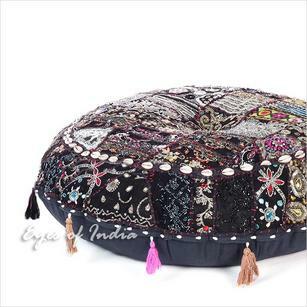 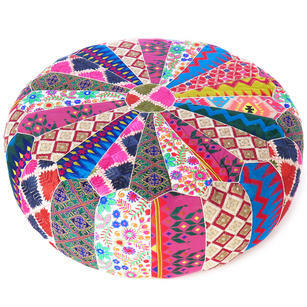 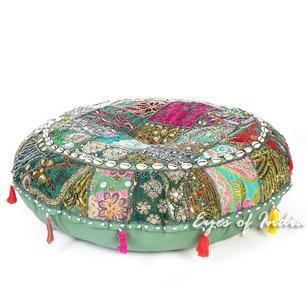 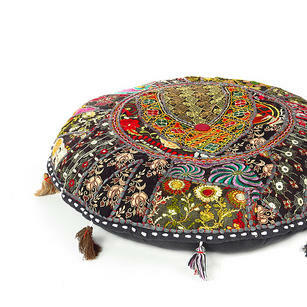 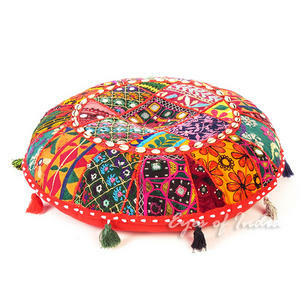 | Small Burgundy Red Boho Bohemian Patchwork Round Ottoman Pouf Pouffe Cover - 17 X 12"
Small Burgundy Red Boho Bohemian Patchwork Round Ottoman Pouf Pouffe Cover - 17 X 12"
Beautiful! 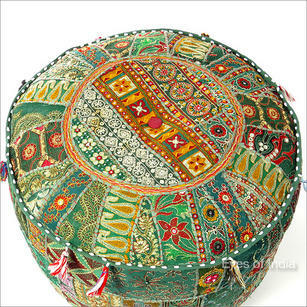 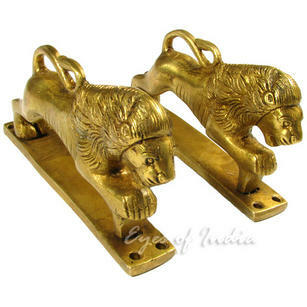 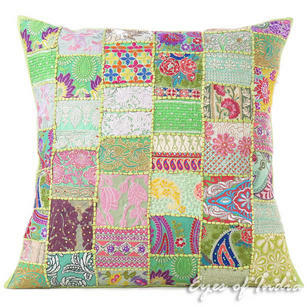 perfect in my upstairs. 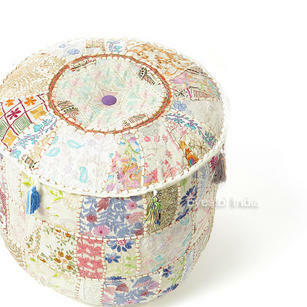 Arrived very quickly, lovely surprise.